Impressive transformations with double glazing in Parkstone. Our most popular range of double glazing is our Liniar windows and doors. These uPVC products are cost effective and high performance, making them a great choice for value for money. They come in a wide range of styles and designs, all of which can be tailored to meet your needs. They also offer exceptional efficiency and security. 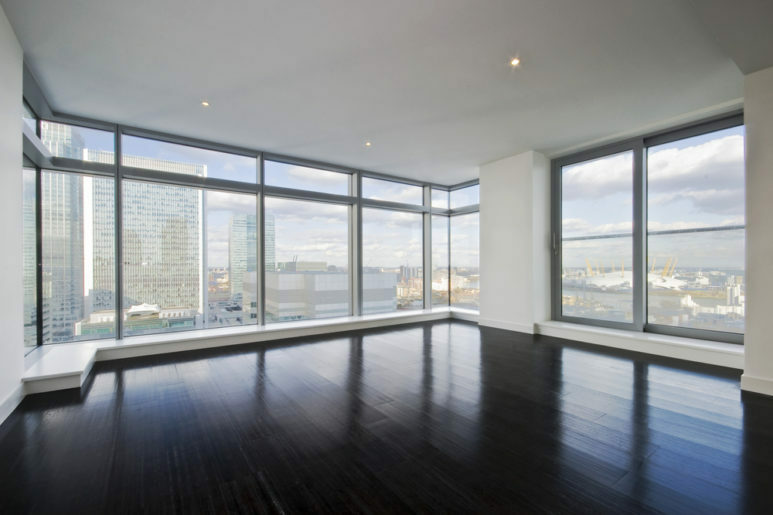 You can even expect a Windows Energy Rating of A+12, far surpassing equivalent competitors. There is no reason to settle for anything less for your home. Of course, if you are looking to replace heritage windows, you want double glazing that offers an authentic aesthetic which is able to blend in with the architecture of your Parkstone property. Our StyleLine windows are the perfect solution, offering a heritage appearance that replicates the style of traditional timber joinery. 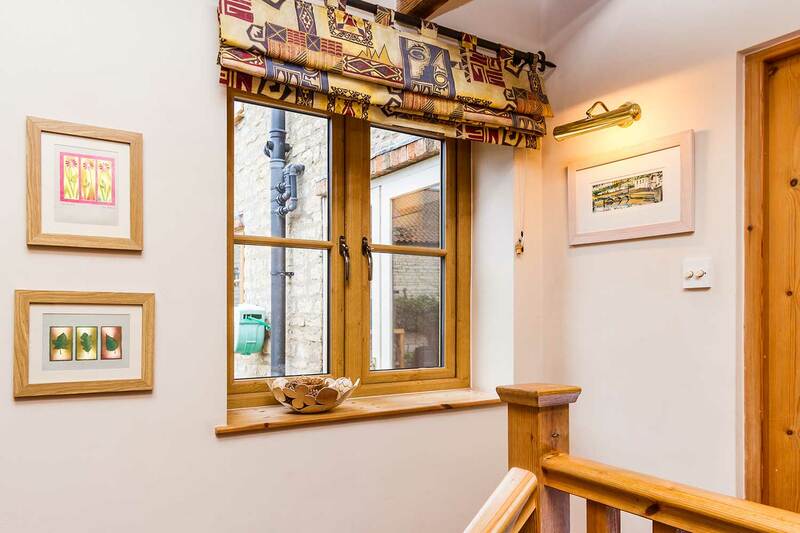 These exquisite windows combine art and engineering to create a beautiful double glazing option to enhance the appearance and performance of any property. 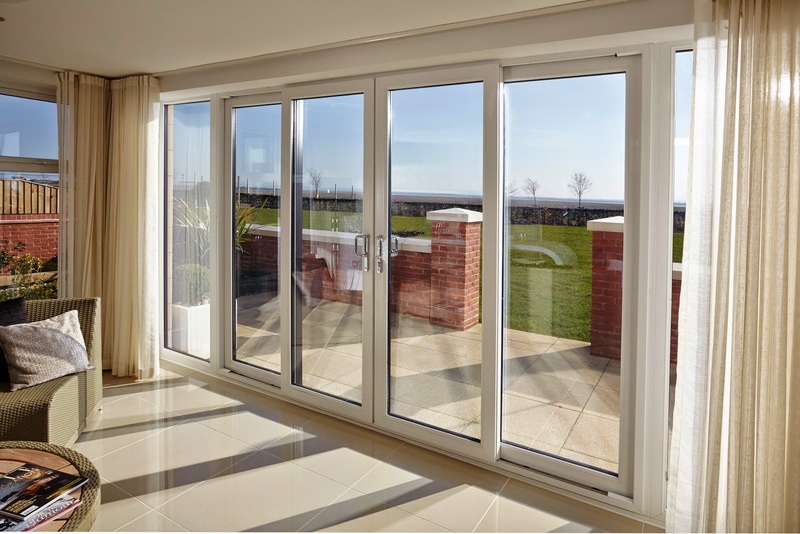 Aluminium is one of the up and coming double glazing stars as it combines the most beautiful slim line profiles with strength and performance, creating windows and doors that are simply stunning. Our aluminium collection is from Smart Architectural Aluminium and it features the latest developments in double glazing to offer technologically advanced performance. It is also superb for the environment, being completely sustainable; ideal for an eco-friendly lifestyle. Choosing the right style for your Parkstone home is essential, but with the wealth of choice on offer at Pure Trade Windows, you are sure to find your perfect match. Our windows and doors are available in a range of distinct design options, ideal for enhancing traditional character or complementing contemporary elegance. Our double glazing range ensures any area of your home can be upgraded, with variations of functionality to suit every aperture of every room. Every design of window and doors that we offer has the option for you to truly customise it to your liking. You can perfectly match the style of your Parkstone home with our extensive choice of hardware accessories and finishes. Whether period or contemporary, we have the handles and hinges to complement your home. Virtually any colour you can think of is available for you to choose, along with realistic woodgrain effect finishes. Improving the energy efficiency of your Parkstone home is just one of the many benefits of choosing new double glazing. These exceptional windows and doors will keep your property cosy no matter how cold it is outside, saving you money on your energy costs by making your heating last longer. Great for your pocket and superb for your carbon footprint too! Our double glazing offers you more in a cost-effective, stylish way. Security is essential in this day and age, and as such, we ensure all of our double glazing installations offer maximum protection. Not only are our windows and doors tough and able to withstand almost any physical attacks, they are also fitted with state of the art Yale shootbolt locks, resulting in ultimate protection. You can be confident that your home and family are safe and secure when you choose our double glazing for your Parkstone home improvements. We are sure that you will be happy with your double glazing installation from Pure. We pride ourselves on the competitive prices that we offer, the high standard of craftsmanship of every installation and the top quality products and services that we offer. The windows and doors that we install are extremely low maintenance and offer a cost effective home improvement that you can be sure will last for many years to come. From the first moment you get in touch, we will ensure that your home improvements are our priority. We will get one of our team out to see you within 48 hours, so you can be sure of a quick response. Then, once you have chosen your double glazing, we will install it within 7 to 10 days. It is our aim to make your installation experience as efficient and smooth as possible, minimising disruption to your home and lifestyle, and the quality of our work is outstanding. To get a free, instant and highly comeptitive double glazing quote for your Parkstone property, simply get in touch with us via our online quoting engine. You can also speak to a member of our team via our online contact form. We’ll always be on hand to help you with any questions you may have.